The Art of Traveling is not just about exploring new places and chasing after the experiences. 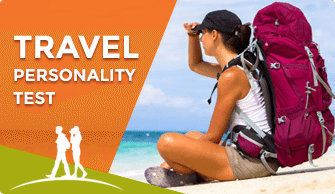 Travel accommodation (where you stay) also has a key role in bringing the wanderlust in you. 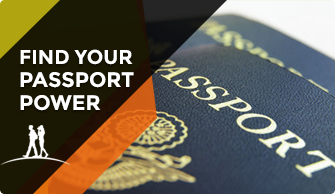 I am a traveler who looks forward to life-changing experiences rather than luxurious travel. And, this time I ended up in search of some unique ‘monastery stays’ which are open to travelers and allows them to explore age-old traditions and cultures. Even though monastery stays are not much popular among travelers, it opens a great opportunity for travelers to have a close encounter with the customs and lifestyle of monastery communities who are living isolated from the outer world. It is fascinating, to say the least. Here is the list of five monastery stays from around the world which are open for travelers and that invokes an inner wanderlust in you. 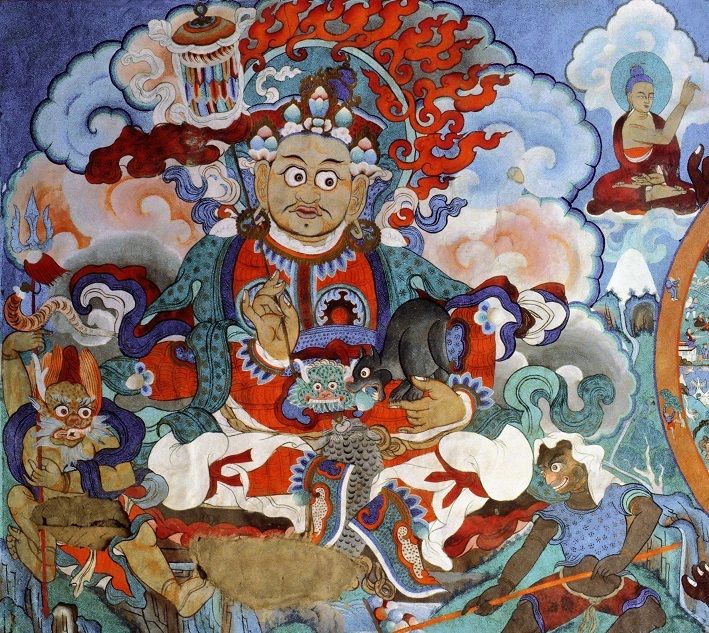 Hemis monastery is one of the most famous Buddhist monasteries in the Himalayas on the foothills of Indus valley, located few km away from the popular tourist spot Leh, in North India. 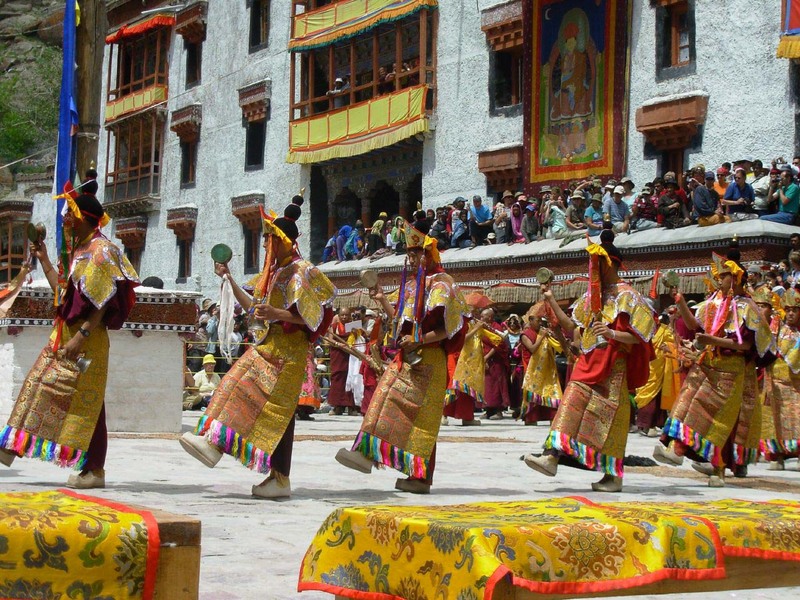 The main attraction of Hemis monastery is the Hemis festival, a cultural celebration of colorful dances and unique rituals of Buddhist monks which is conducted every year in the month of June or July. Tourists can have a stay at this monastery if informed beforehand and get an insight into the Buddhist culture from the friendly monks. 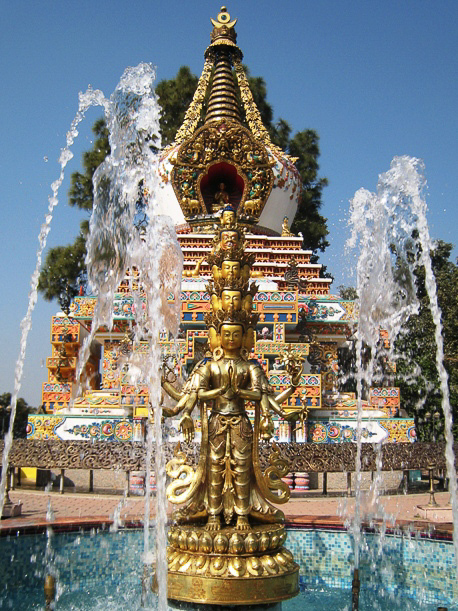 Kopan monastery comes second in the list of monastery stays, established in Kathmandu, the downhills of the Himalayas in Nepal. It provides facilities for travelers to stay in their adobe and be a part of their community as a guest. They also provide meditation courses for travelers who are interested. Travelers can walk around the monastery to feel the calm and serene ambiance, can meditate in the gardens or meditation halls, visit the prayer wheels and communicate with the monks to know about their customs and rituals. 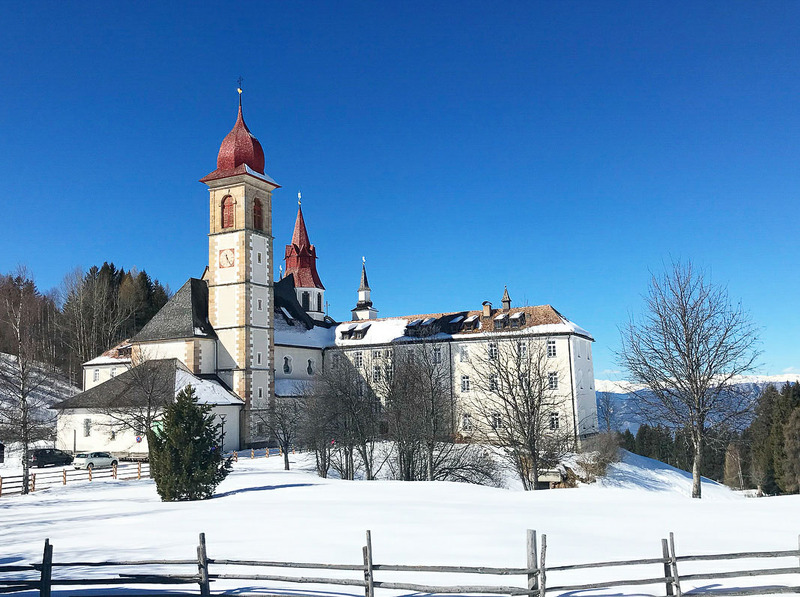 The third monastery stays on the list is the Sanctuary of the Madonna Di Pietralba in Italy which is beautifully located between Nova Ponente and Monte San Pietro with an astonishing backdrop of snow-covered Dolomite valleys. Thousands of pilgrims come to visit here annually to worship the miraculous statue of Lady of Sorrows. Sanctuary of the Madonna Di Pietralba has a history which dates back to 18th century. Being a tourist you can enjoy the pristine atmosphere of the chapel by immersing in its historical stories; enjoy trekking, golf and mountain bike tours during summer; can visit the religious sites connecting to the sanctuary. New Norcia Benedictine community is located in the monastic town called New Norcia in Western Australia. This monastery was found by Spanish Benedictine monks in the year 1847. They welcome tourists to experience their monastic life and to explore the New Norcia town. They conduct day tours for visitors which includes visiting the Abbey church, an old Flour mill which dates back to 1879 and other activities. 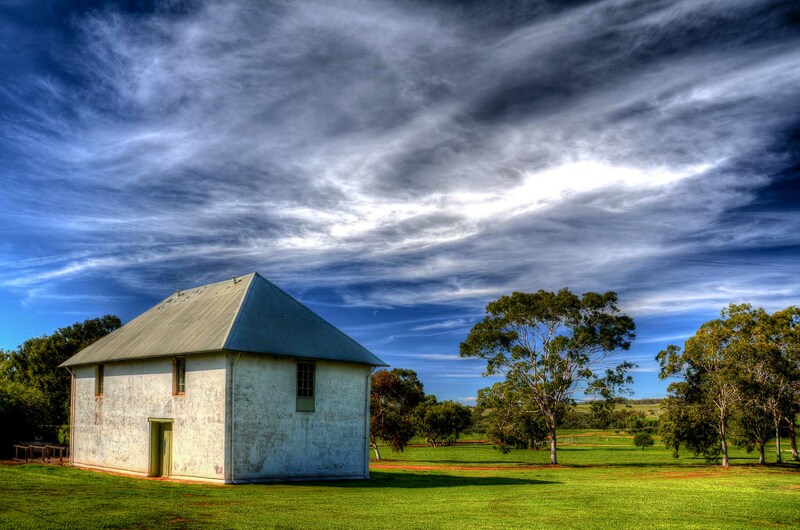 There are self-guided tours where one can learn the Benedictine community’s history in the art gallery; experience the 1500-year-old tradition of the community in their private chapel; visit the New Norcia hotel and taste a glass of Abbey wine. 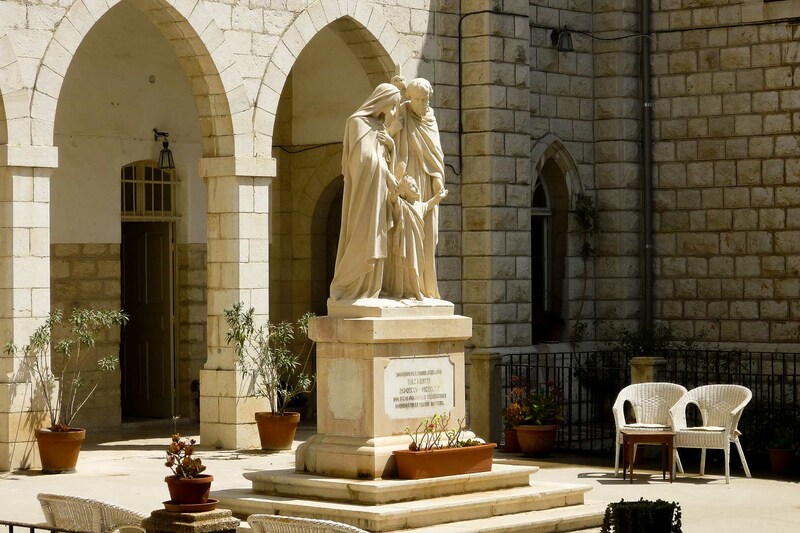 Sisters of Nazareth Convent in Jerusalem, Israel has got interesting historical facts. The convent was built by a group of French nuns who came to Jerusalem in 1881. Later archaeological evidence was discovered in the convent premises, which includes underground rooms, built walls and rooms which dates back to the 1st century AD. The area where the convent was built was a Jewish burial site in the Roman period. Today this convent runs a school for deaf and blind kids and they also provide accommodation for pilgrims. 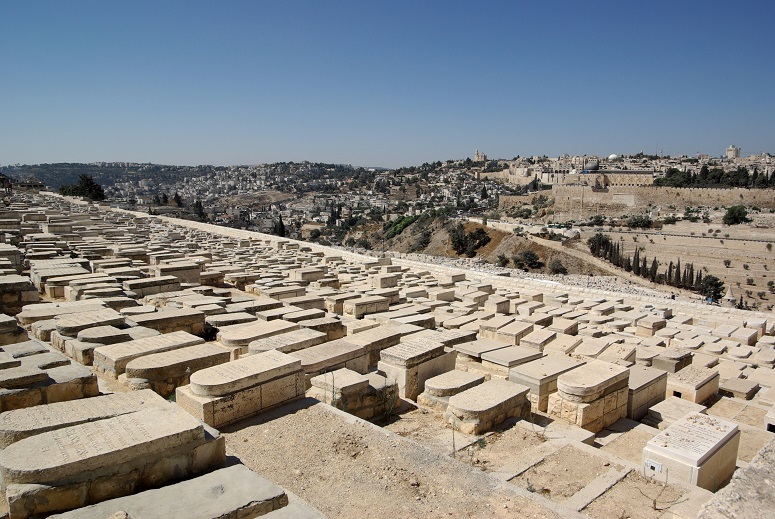 Travelers can stay here and experience the peaceful atmosphere and they can visit the Jewish remains after taking an appointment. Have you ever thought how life would be for a person who lives in a monastery leading a religious life? 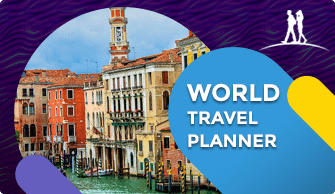 What would be there perception about travel? Travel is about exploring places, exploring the culture and exploring people. If you are a traveler who seeks for unique travel experience, then never miss a chance to stay in a monastery at least once in your travel life. 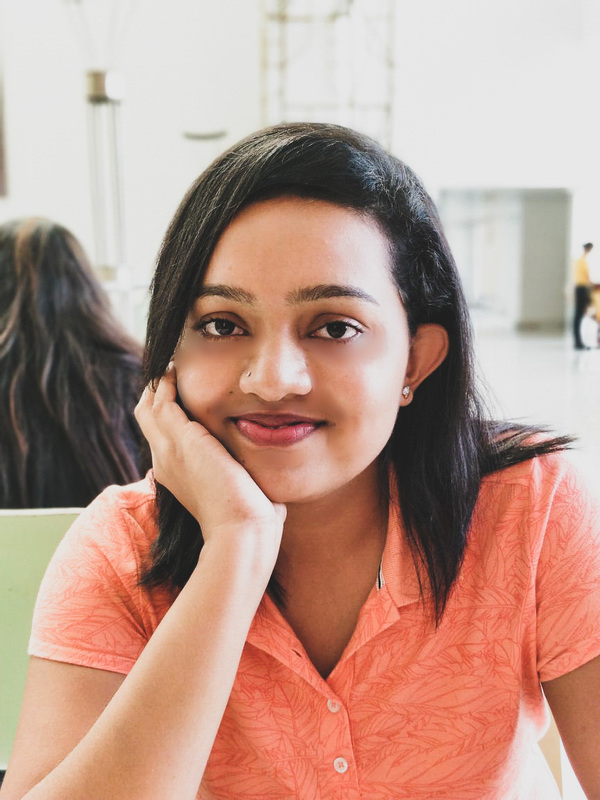 Sneha Thomas is a budding travel blogger and a freelance travel writer for hire, who is out on her travel shoes to explore the world after finishing her Pharm.D graduation. 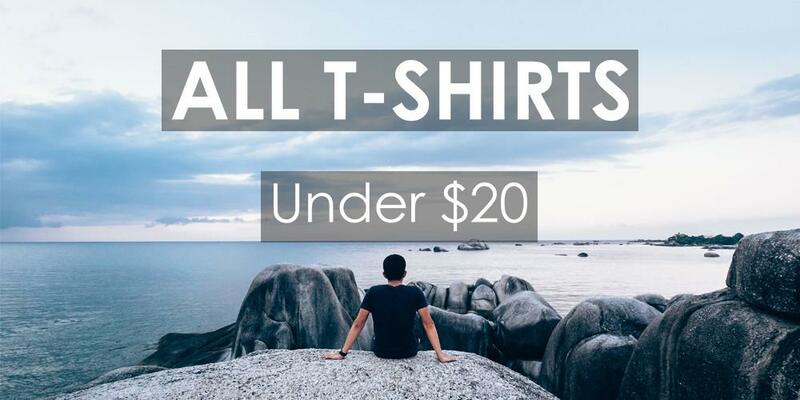 Her writing and marketing skills have helped her quickly land clients. When she isn’t writing you can find her traveling to cultural and offbeat destinations. You can learn more about Sneha on her travel blog at Earth’s Tenant and join in her travels at her Instagram stories.